Tech workers are in demand: companies find it easier to raise cash than to hire engineers; this gives workers enormous bargaining power, and they're using it. 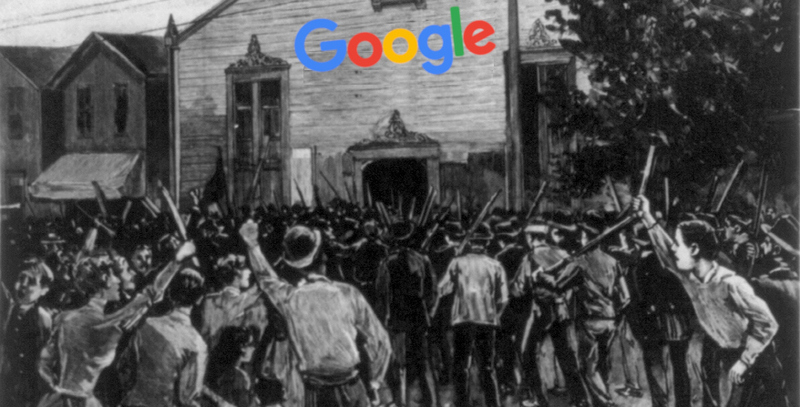 From the Google uprisings over a Pentagon babykiller project and a Chinese surveillance project to the Microsoft uprising over ICE contracts, tech workers are emerging as part of the solution -- while their secretive, shareholder-haunted bosses are more and more the problem. It's part of a wider movement to formulate an ethical basis for technical work (here's a list of more than 200 university tech ethics syllabi) and a sense among established and new engineers that their work has an all-important ethical dimension.